Why desex my pet at Humpty Doo Veterinary Hospital?  At Humpty Doo Veterinary Hospital, we only use state of the art anaesthetics and our local Humpty Doo vets are very experienced in desexing surgery – your pet will be in the safest of hands. Our friendly staff can give you more information about the appropriate time to desex your pet and discuss how to prepare your pet for the surgery – call Humpty Doo Vet today.